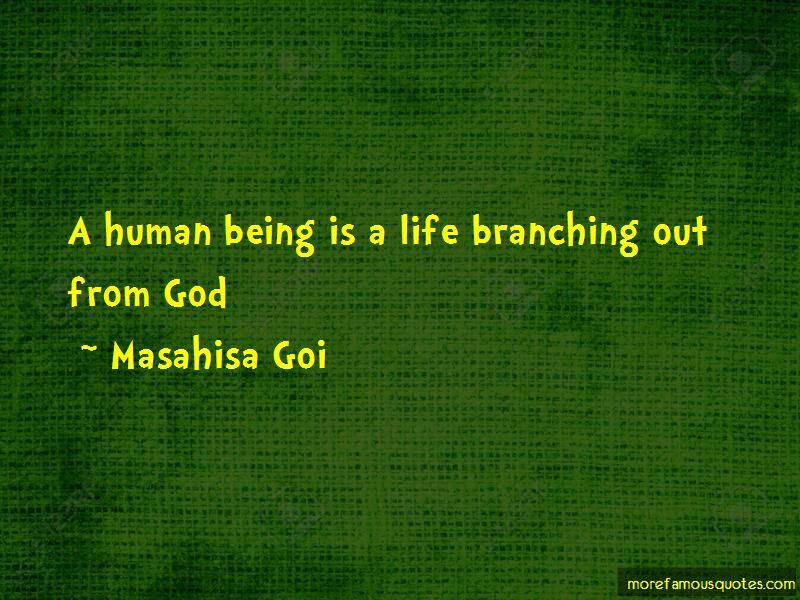 Enjoy the top 11 famous quotes, sayings and quotations by Masahisa Goi. When a person understands what sort of existence a human being is, and what exactly the "self" is, that person has been liberated forever. When facing a child, I become a child. 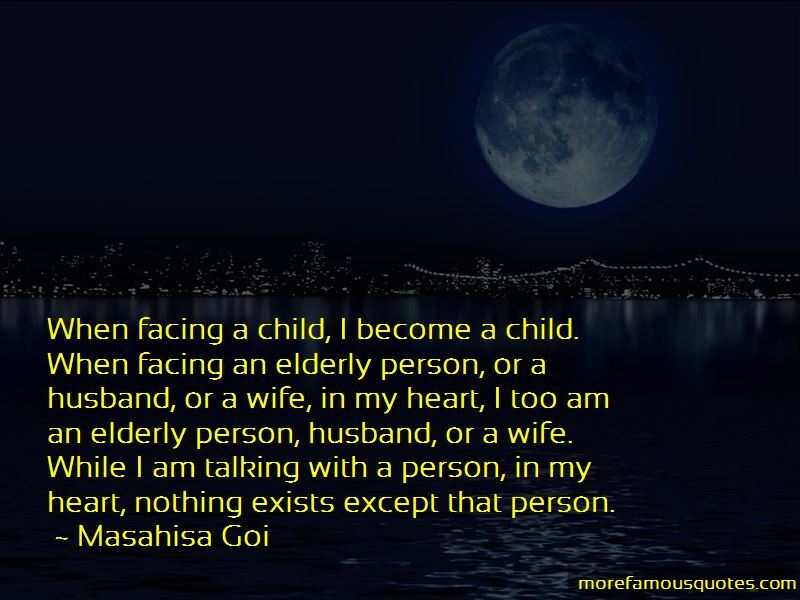 When facing an elderly person, or a husband, or a wife, in my heart, I too am an elderly person, husband, or a wife. While I am talking with a person, in my heart, nothing exists except that person. 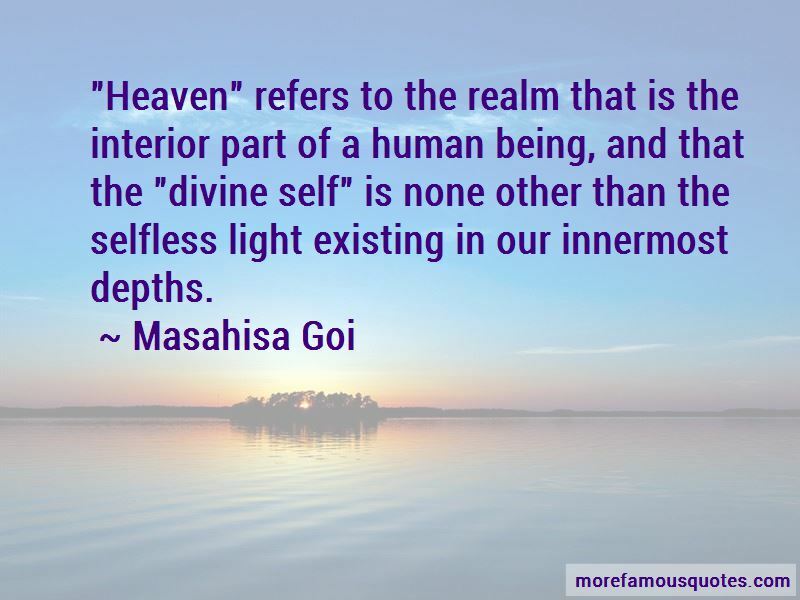 Want to see more pictures of Masahisa Goi quotes? 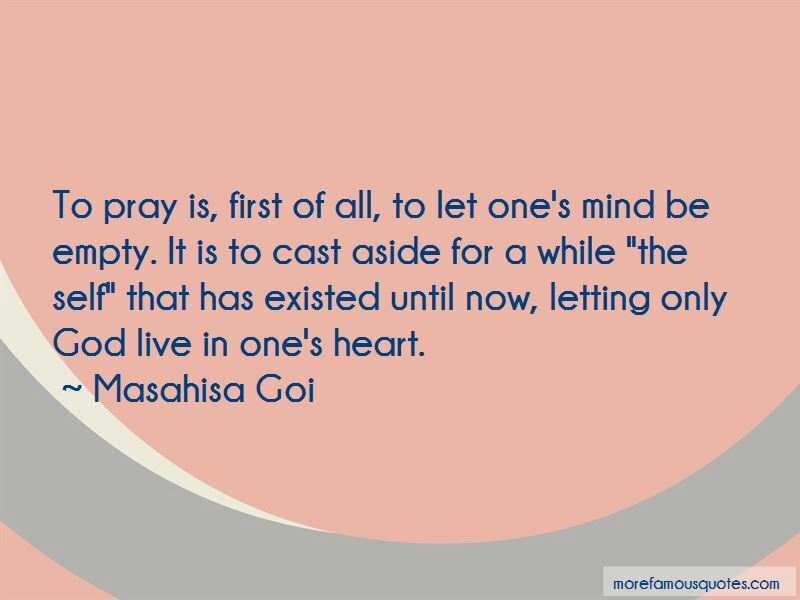 Click on image of Masahisa Goi quotes to view full size.